Sadly, Groot is currently gone from the Marvel Cinematic Universe. *Sniff* But perhaps things will change when Avengers: Endgame is released on April 26th! Until then, we can pass the time by building some Marvel papercraft! 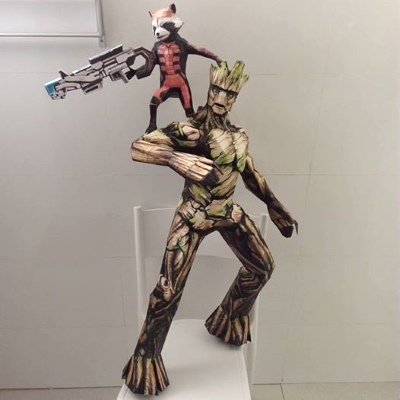 ;) This Rocket Raccoon and Groot diorama was created by the fine folks at UnfoldBrazil. 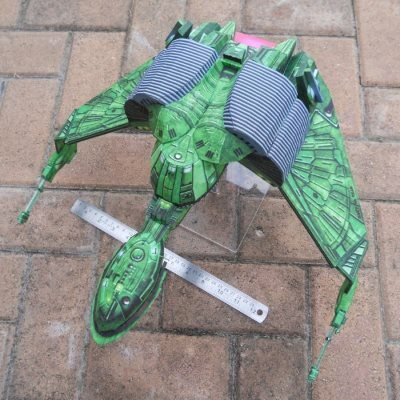 The Pepakura PDO template for the model is available here. Included in the download is a base for the figures.